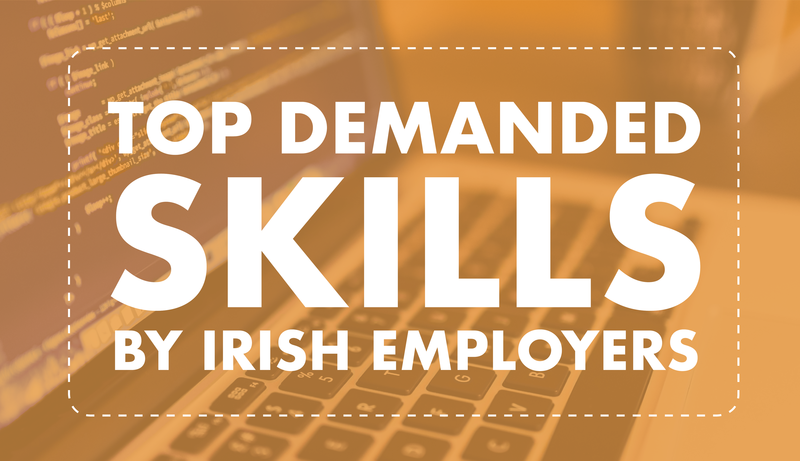 It’s no secret that Ireland’s tech sector is strong. Employers across the country continue to demand employees with STEM (Science, Technology, Engineering, and Mathematics) skills. You can develop these skills and become a more marketable employee through Springboard+ courses. 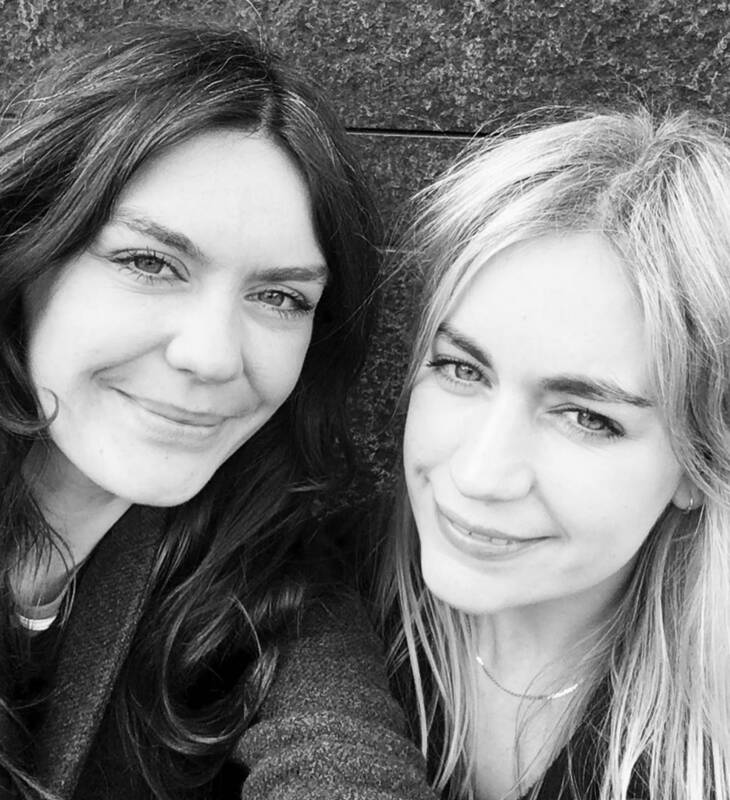 In 2017, Claire Ryan and Steph Hutch undertook the Practical Entrepreneurship: Learn to Work for Yourself course at The Entrepreneurs Academy, through Springboard+. Here they tell us about their online flower business, how the Springboard+ course they took equipped them with essential business techniques and tips and how their mentor, through the course, provided them with invaluable expertise to move forward with their business. Ireland’s tech sector is thriving and experts project that the industry will continue to create more jobs within the coming years. 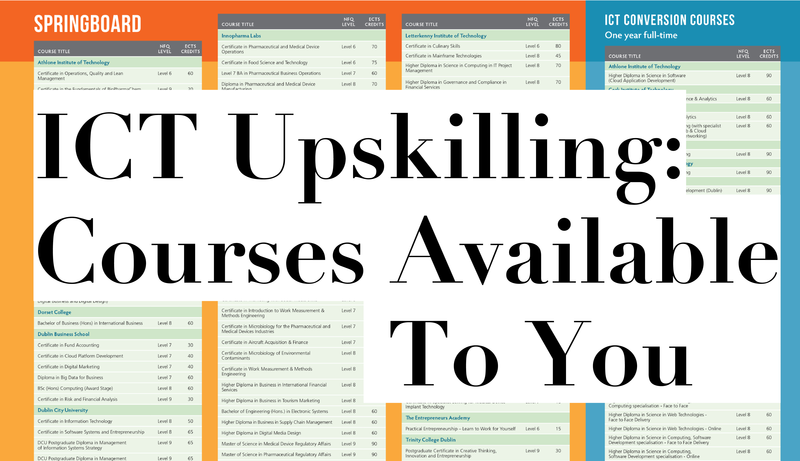 Now is the right time to invest in an Information and Communications Technology (ICT) education.